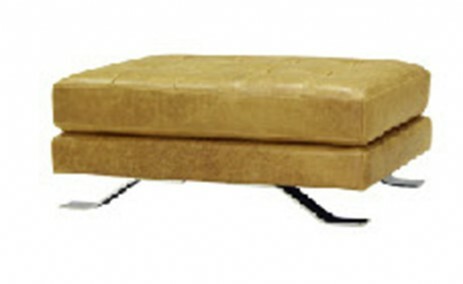 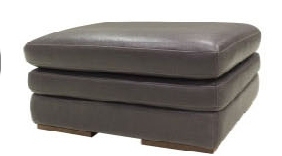 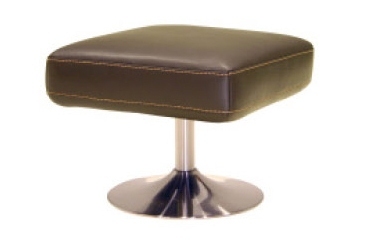 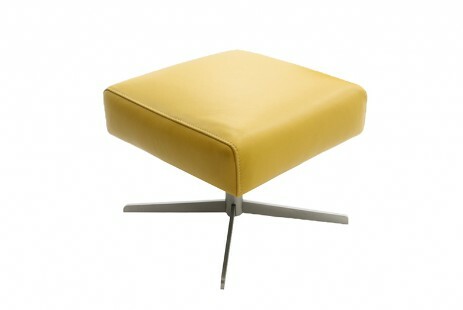 OTTOMANS ADELAIDE | TASTE FURNITURE | Beautiful living for indoor & outdoors. 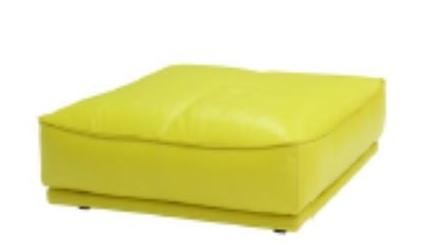 - TASTE FURNITURE ADELAIDE | LEATHER LOUNGES | FABRIC SOFAS | DINING FURNITURE | OUTDOOR FURNITURE | BEDROOM FURNITURE ADEALIDE| Beautiful living for indoor & outdoors. 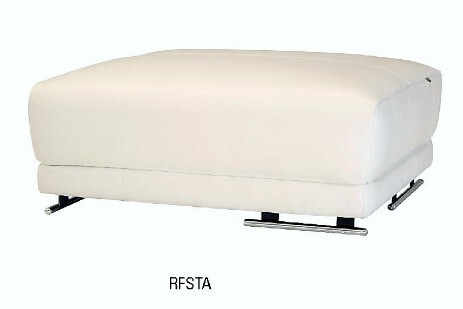 OTTOMANS ADELAIDE | TASTE FURNITURE | Beautiful living for indoor & outdoors.